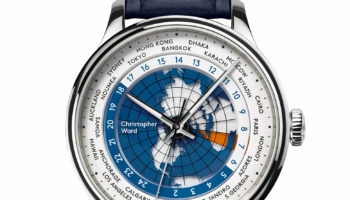 Christopher Ward must be a master of long-range weather forecasting because its latest limited edition with a sunshine yellow watch face has arrived on the UK’s sunniest day of the year. 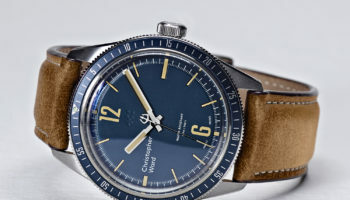 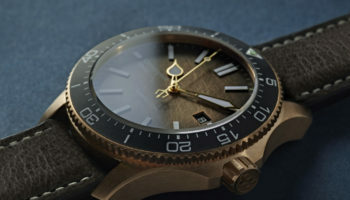 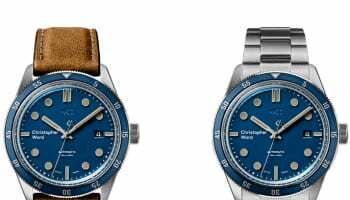 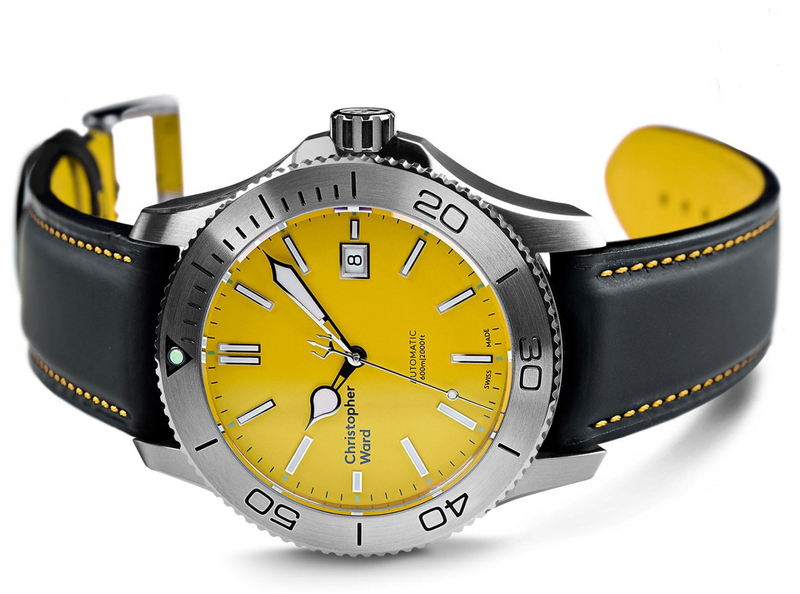 The C60 Trident 316L Limited Edition Yellow is the latest in a line of successful coloured specials that has previously included orange and blue-dialled versions. 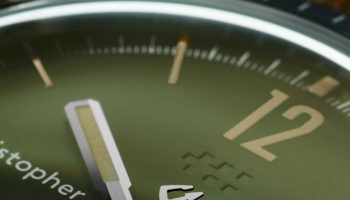 Only 316 pieces of the 43mm yellow diver’s watch are being made, and go on sale today for £710 to £795 depending on whether customers choose a steel bracelet, rubber or leather strap.